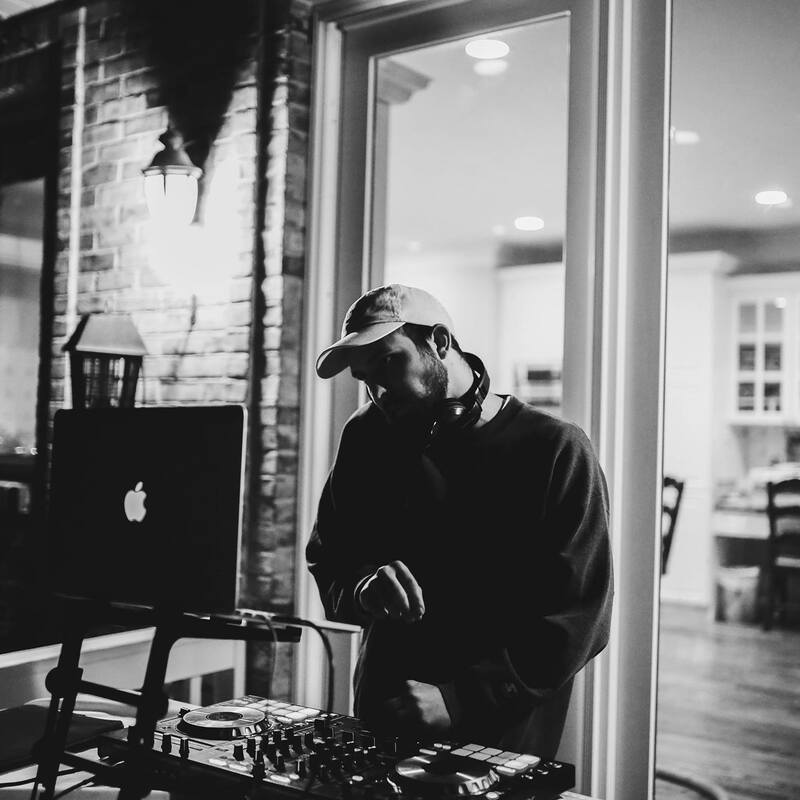 DJ Experience: Provo City Mardi Gras, Provo City Bike Prom, Countless Weddings, Google Fiber, CAUC Art Studio, BYU pep-rallies and exhibitions, Post-Concert Dances, Birthday Parties, Corporate Events and oh so much more! No matter the occasion, I’ll make any event a hit. With more than six years of experience, I’ve set the tone for a variety of corporate, community, and private events. An expert in live-mixing, I’m flexible and creative. I’ll work with you to meet all your needs! Whether you’re looking to dance your tails off to today’s top hits, for appropriate background noise at a corporate or ceremonial event, or to get your groove on to the songs of your youth, I’ll curate the perfect set to establish the mood. We want to hear one of your infamous single-style mixes! Okay, here you go! This mix is from the Dasgiving Disco Roller Skate night in Orem, UT. It’s a groovy chill disco mix for your enjoyment!